CLP has assisted eSmart Systems in its successful capital raise of USD 18 million. Equinor Energy Ventures leads the round joined by Nysnø Climate Investments (Norwegian sovereign wealth fund) and existing eSmart Systems shareholders including Kongsberg Digital. 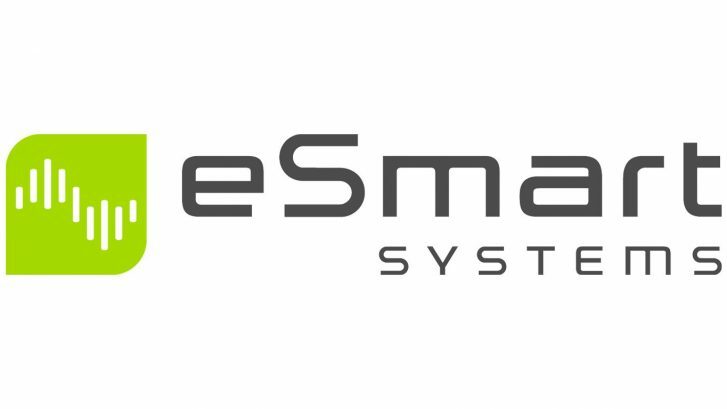 eSmart Systems develops AI-products based on machine learning technology that automatically identifies and extracts relevant information from image and IoT-device sources. This includes, for example, power grid infrastructure inspections with automatic detection of grid anomalies and peak load predictions based on smart meter data. The CLP team was lead by Jakob Villum, and the transaction illustrates CLP’s strong focus on both technology and the renewable energy/power sector.